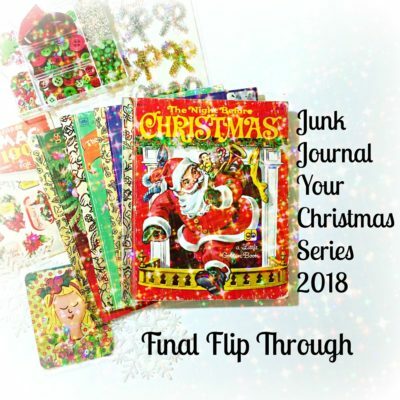 Hello and Welcome back to the last video in the Junk Journal your Christmas series for 2018. I just have to say this journal is always a favorite! I love Christmas and all the memories that come with it!I am so excited to finish this up and ready for the New Year! Thanks for following along and hope you were inspired along the way!